I found the wonderful world of Vintage Barbies just a couple of years ago. Had only one doll in my childhood and one outfit. 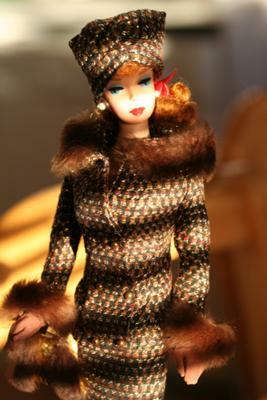 I especially like the outfit and my favourite ones of the dolls are titian haired ones.